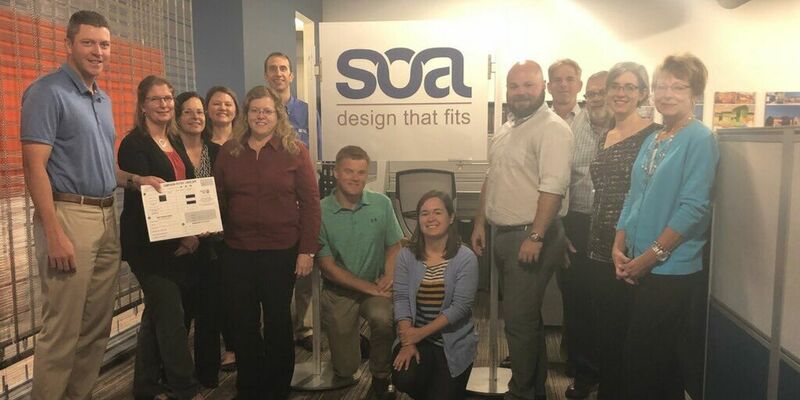 As we’ve looked back over the past thirty years we realize how fortunate we are to have this community of clients, consultants, contractors, friends and family that have contributed to the success of SOA. 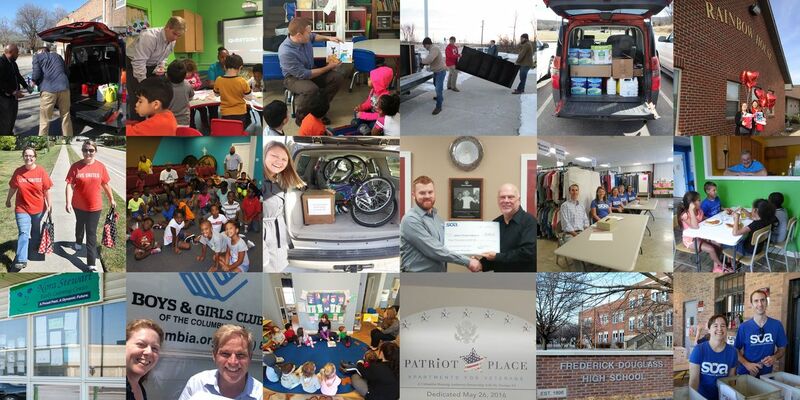 We chose to give back a small part of all that we have received by initiating 30 ACTS OF KINDNESS throughout 2017, creating opportunities for our team to engage with and volunteer for a variety of non-profit community groups and organizations including: The Food Bank for Central and Northeast Missouri, Pascale’s Pals, Voluntary Action Center, Special Olympics Missouri, Heart of Missouri United Way, Holy Rosary School, Douglass High School, Rainbow House, Turning Point, Mary Lee Johnston Community Learning Center, Nora Stewart Early Learning Center, Patriot Place, Youth Empowerment Zone, Columbia Police Department, Columbia Center for Urban Agriculture, True North, United Community Builders, Boys and Girls Club, Salvation Army, The Wardrobe, Love INC, Our Lady of Lourdes Interparish School, Great Circle, Welcome Home, Services for Independent Living, Habitat for Humanity, Job Point, and Big Brothers & Big Sisters. SOA has been a proud supporter of the Heart of Missouri United Way (HMUW) since 2000 and has been a United Way Pacesetter since 2005. A high percentage of our staff are annual supporters. 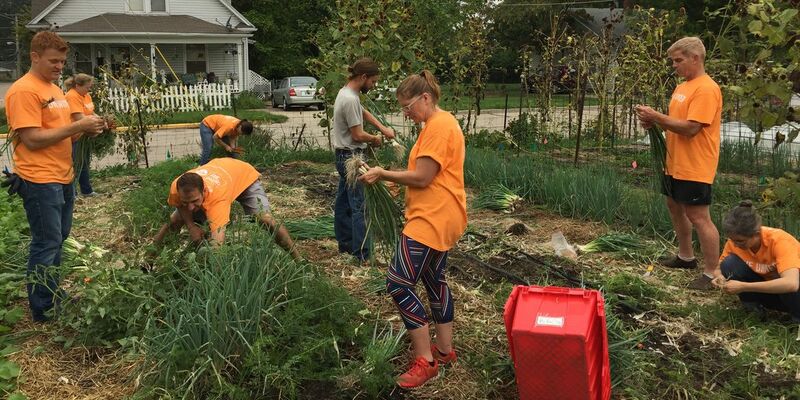 We believe the United Way has amazing potential to support a multitude of needs in our community – so not only does SOA support them financically, our staff have volunteered in various campaign roles over the past several years. We also assisted HMUW design services at no cost when they relocated their offices to Ash Street. The Central Missouri Chapter of the Construction Specifications Institute (CSI) sponsors this fun and beneficial event that simultaneously showcases the ingenuity of the design community, while benefiting the Food Bank for Central and Northeast Missouri. 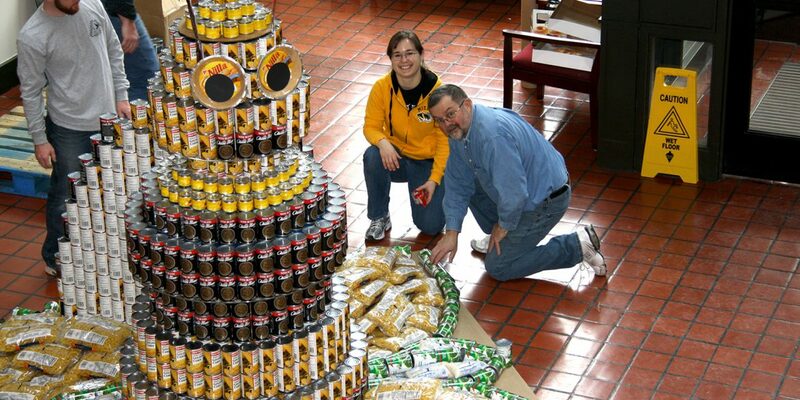 SOA has enjoyed participating in this annual event for 17 years, building unique, theme-based designs out of cans and other non-perishable food items which are then all donated to The Food Bank. Thanks to CSI for offering us the opportunity to build camaraderie within our own team as well as help those in need. In lieu of gift giving among staff, since 1995, SOA pools our resources to sponsor a family for Christmas through the Voluntary Action Center (VAC). SOA enjoys our group shopping spree where, in addition to toys and games, we go to great lengths to see that the clothing, nutrition and household needs of our adopted family are met. For many in our firm, this tradition is a very humbling and meaningful Christmas ritual. Thanks to VAC for providing this opportunity for SOA to share in the spirit of Christmas.